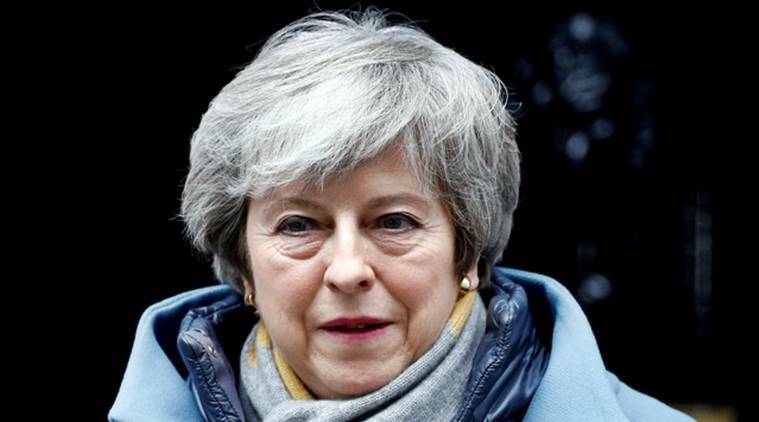 The embattled leader, who faces a major protest march in central London on Saturday, wrote to lawmakers Friday night saying she would bring the bill back to Parliament "if it appears that there is sufficient support." Pro-Brexit forces are also girding for the possible impact of a planned march in central London in support of holding a second referendum that would give British voters the option of remaining in the EU despite the 2016 vote in favor of leaving. The organizers of the “People’s Vote March” predict that one of Britain’s largest-ever protest marches will grip central London. More than 3 million people signed an electronic petition this week in favor of revoking Article 50, the act that formally triggered the Brexit process.